HIARCS Chess Explorer is a superb new chess database, analysis and playing program for either PC Windows or Apple Macintosh computers. It offers a truly innovative and intuitive new graphical user interface together with the reigning World Chess Software Champion HIARCS 14 chess engine. This unique combination is refreshingly easy to use and includes many unique new features for managing chess databases, chess preparation, analysis and training for players of all abilities from beginner to Grandmaster. 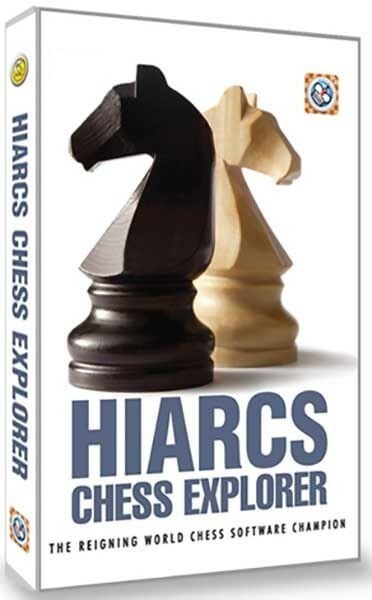 What is the difference between the Deep HIARCS Chess Explorer and HIARCS Chess Explorer? Deep HIARCS has access to additional online content, including 1 Terrabyte of Chess Endgame and Opening Book Databases whereas HIARCS has access to standard online content only.